03/04/19 *Update* Tim Miller has traveled back to Ohio and is on site now, working to recover Michael’s body and finally bring closure to his family. Please keep this family in your prayers today. 10/24/18 — Tim Miller, our Founder and Director, traveled to Ohio to work with our team from Ohio in an attempt to recover Michael’s body. We are working with law enforcement, and they have credible information on his whereabouts. Please keep Michael’s family and our searchers in your thoughts and prayers that we are able to locate his remains. We have worked on this case since May 2010. 07/22/10 — Our Director, Tim Miller, is in Ohio again searching for Michael Sheppard. Please continue to keep Michael’s family in your prayers. 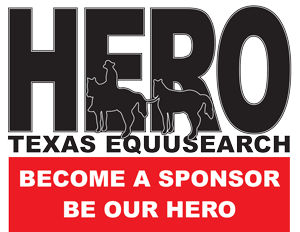 05/06/10 — Texas EquuSearch was contacted on April 19, 2010, by the Ohio State Bureau of Criminal Investigations requesting assistance in the recovery of the remains of Michael Sheppard. Tim Miller has been in Ohio for the past week, along with Dennis Watters from Team Watters, our sonar expert. Additionally, two individuals from Underground Imaging Technologies, one of our resources for ground penetrating radar, have been assisting in the search. 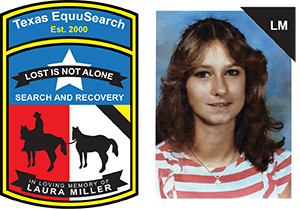 Texas EquuSearch has been working closely with the Ohio State Bureau of Criminal Investigations, the Huron County Sheriff’s Office, Perkins Township Police Department and the Central Ohio Canine Search and Rescue. A $5,000.00 reward is being offered for credible information leading to the discovery of Michael’s remains. 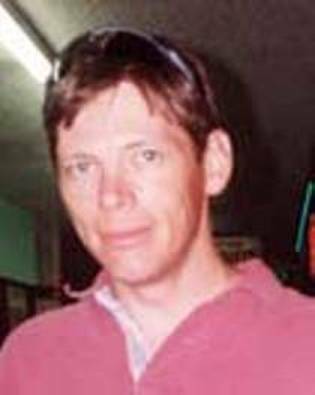 05/05/10 — Michael Sheppard, age 35, was last seen on May 8, 2003 in Huron County, OH. It is not known what Michael was wearing at the time of his disappearance. Please call the Ohio State Bureau of Criminal Investigations at (419) 353-4603 if you have any information. I live in Huron County. I wish there were something I could do to help your Organization when you’re in our area. God Bless you for everything you do, and bless this young man’s family.